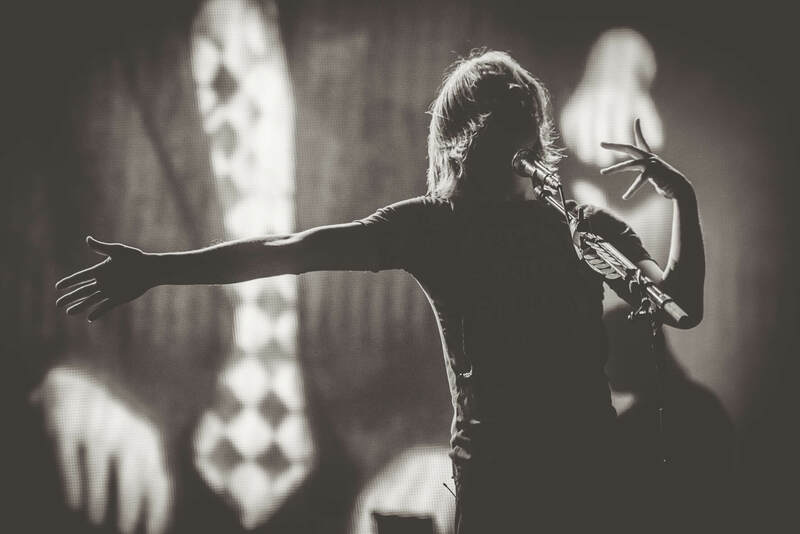 Steven Wilson is returning to North America in November! See tour dates below. Tickets are on sale this Friday, 24th June.